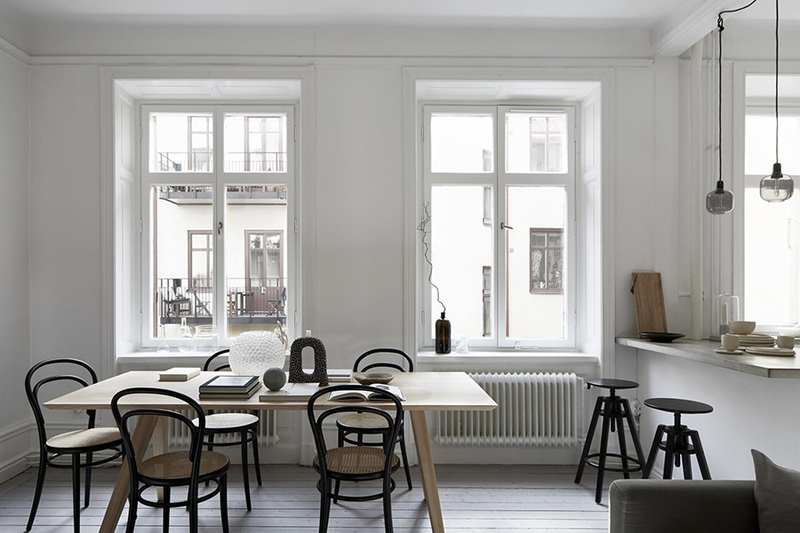 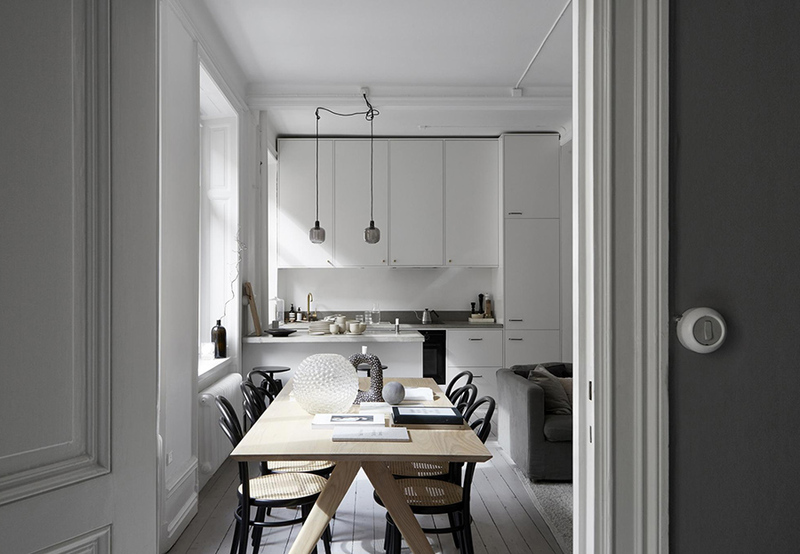 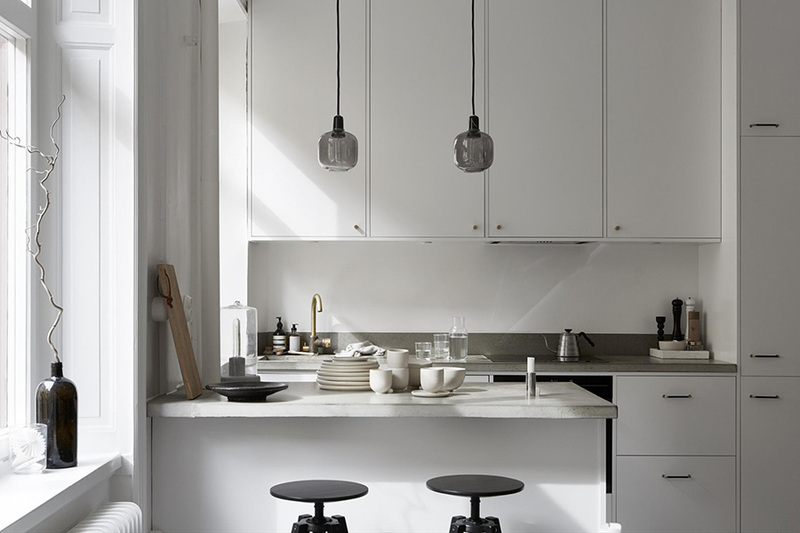 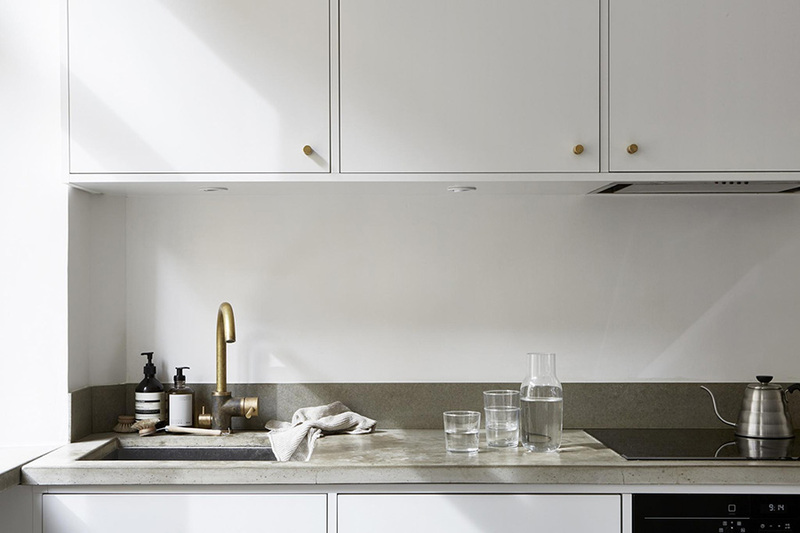 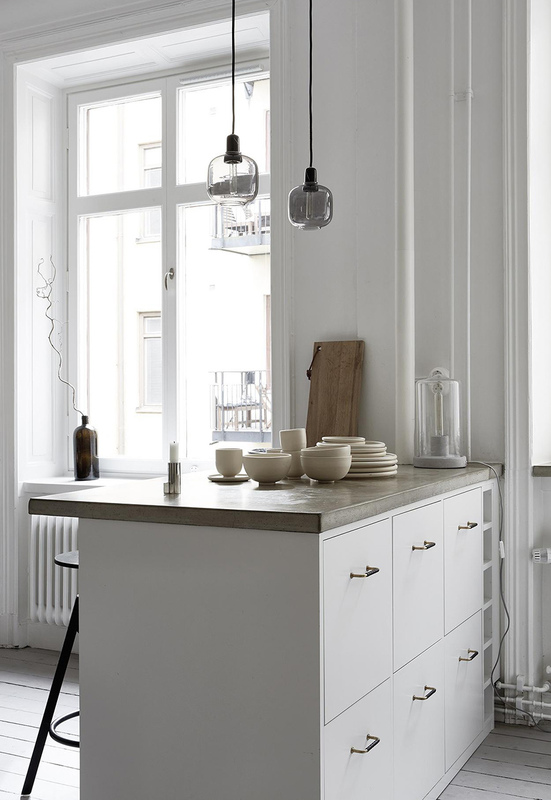 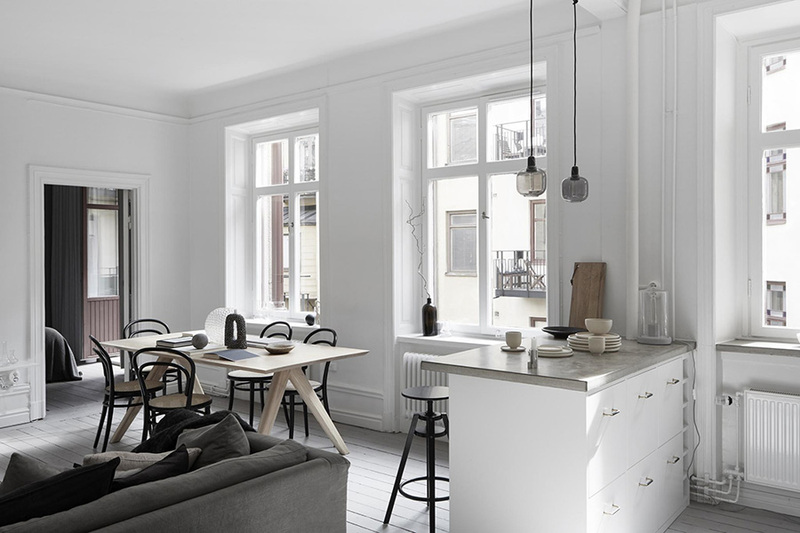 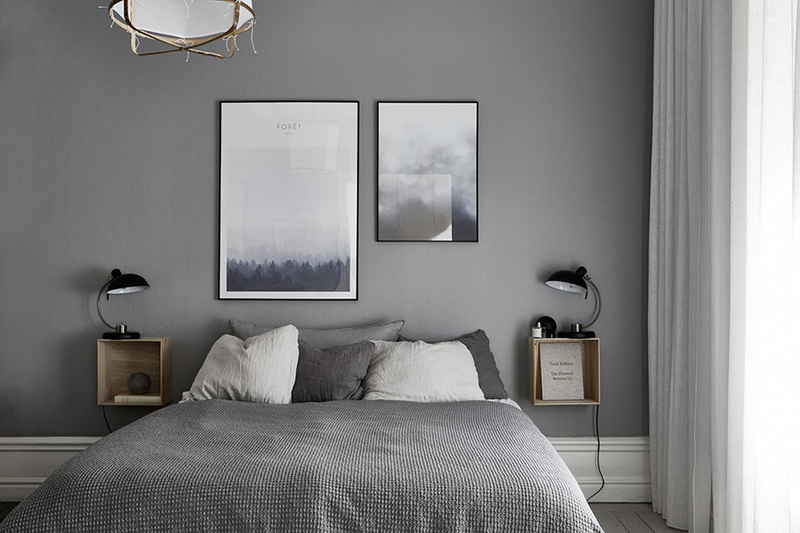 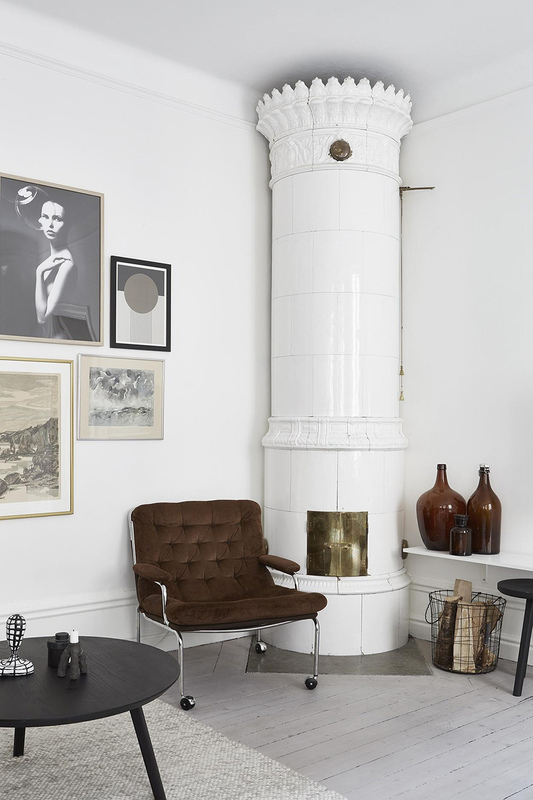 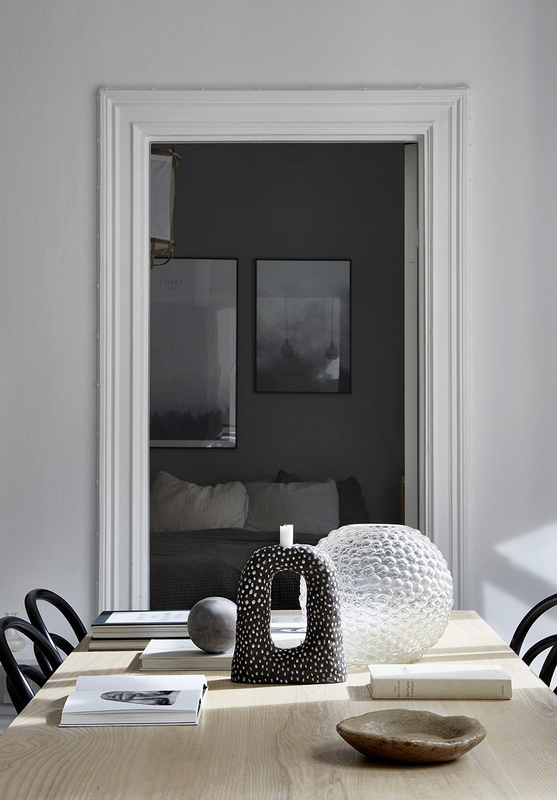 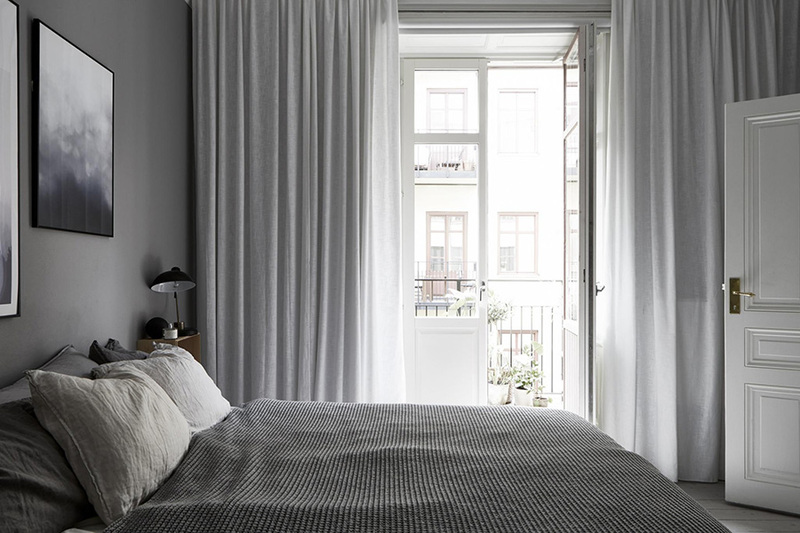 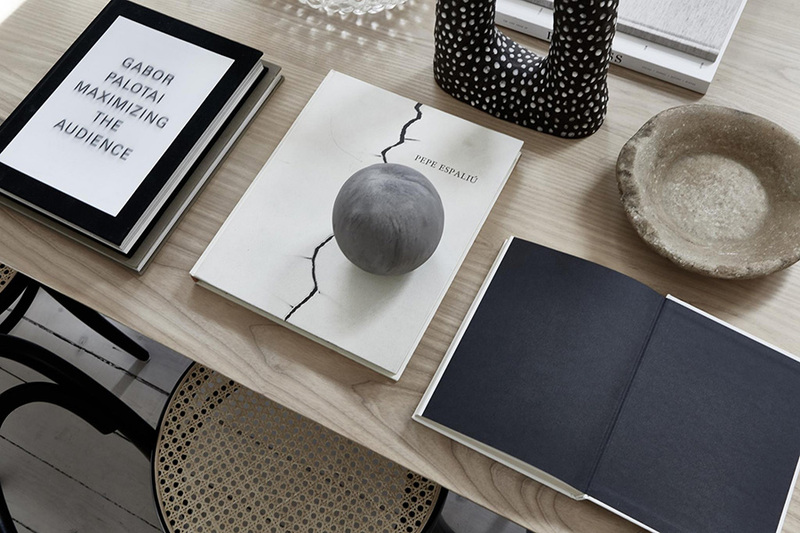 Owned by one half of Melo Studio, maker of the fine porcelain on the countertops and dining table, this small and gorgeous apartment is for sale by Fantastic Frank at Parkgatan 6 A in Kungsholmen. 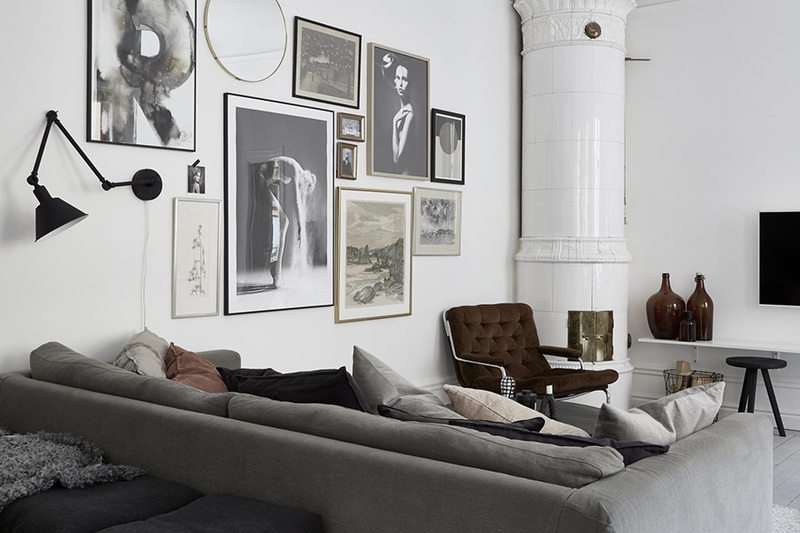 Styled by Linnea Salmén and photographed by Emily Laye. 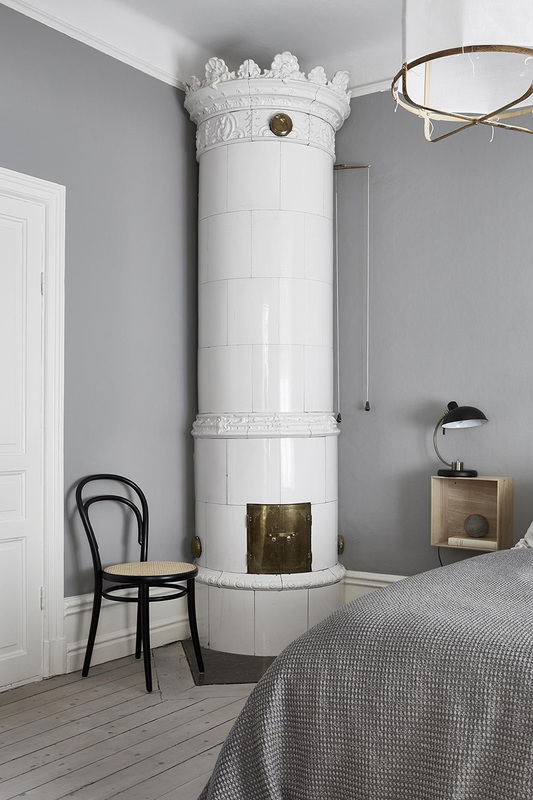 Keep scrolling for the full tour! 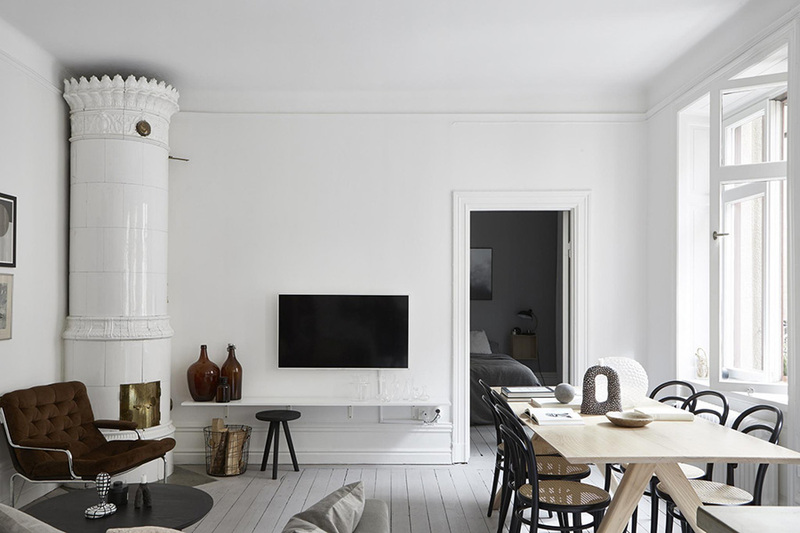 I would like to know who is the Ceramist who made the candle holder. 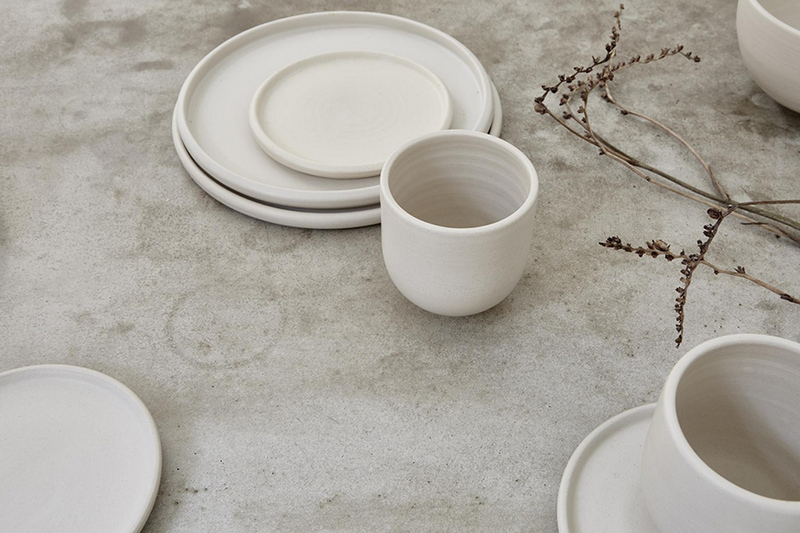 Perfect primitive inspiration !